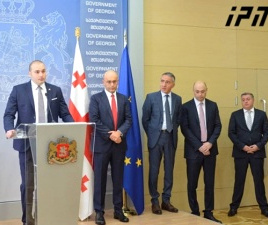 TBILISI, DFWatch–Koba Narchemashvili, who was interior minister at the moment when Eduard Shevardnadze was deposed as president in the Rose Revolution, was Tuesday nominated by Georgian Dream as majoritarian candidate for parliament. 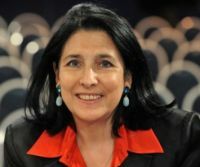 As commander of the police force, the interior minister played a crucial role at the moment in November 2003 when protesters broke into the parliament building in Tbilisi and physically forced Shevardnadze down from the podium. 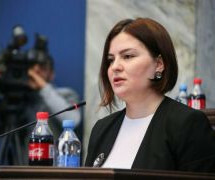 Narchemashvili, who stood by Shevardnadze till the end, could have ordered the police to fire at the protesters, but didn’t. 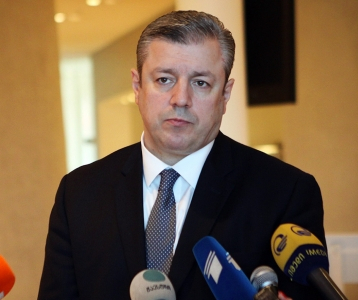 Speaking in Kutaisi, Prime Minister and party leader Giorgi Kvirikashvili emphasized this moment when explaining why the party chose Narchemashvili to represent the 49th district in this western Georgian city, the country’s third largest. 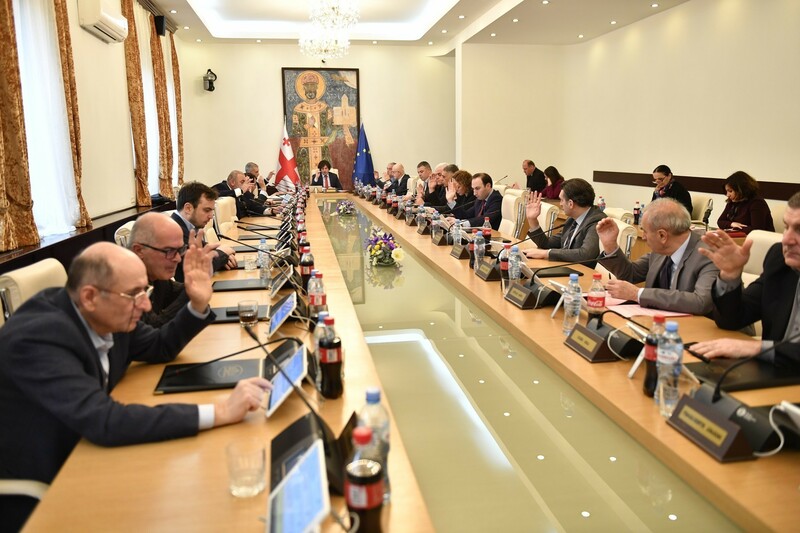 “For me, Koba is a perfect example of how you can get your people out of danger in a critical situation and make a decision for the best of the state and the people,” Kvirikashvili said. Narchemashvili, who is educated in law and economics, will be running as what is called a majoritarian, a first-past-the-post system with a 50 percent threshold which is used to elect 73 out of the 150 seats in parliament. From 2001 two 2003, he was Minister of Internal Affairs in the government of Shevardnadze. In the Rose Revolution, he lost his position as the entire cabinet was dismissed. 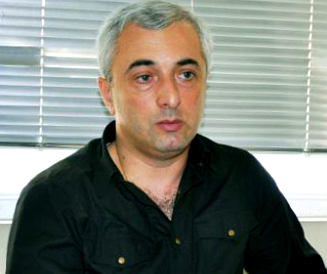 A year later, in October 2004, Narchemashvili was arrested for abusing his post but released after two months upon paying a 300,000 laris fine.